It’s our favorite time of the year to be an ECCC member…the annual bus trip! 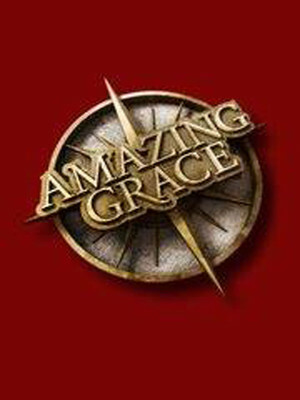 This year’s trip will be on Wednesday, October 22 to see Amazing Grace at the Bank of America Theatre, Chicago. Registration is $95 and includes an orchestra section ticket, transportation, food, and beverages on the bus. Checks can be made payable to ECCC and mailed to ECCC P.O. Box 61, Champaign, IL 61824. Please contact Wendy Johnson at Wendyj@ygfinancial.com with any questions. We hope you will join us! !